End Point Photoshop Gradients | Free Photoshop Gradients at Brusheezy! 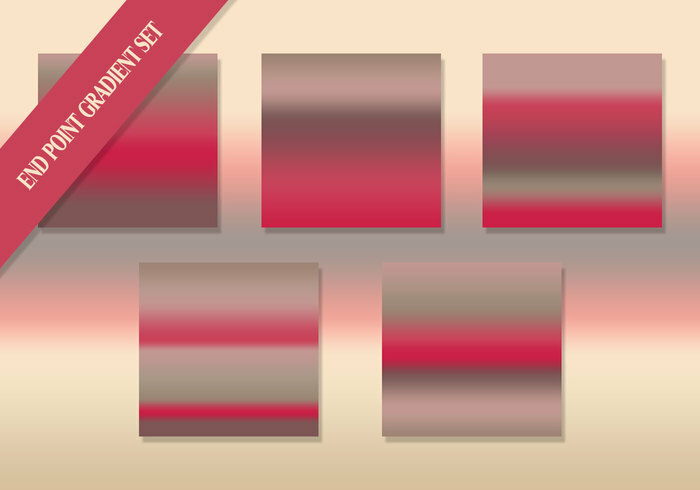 Give your piece a deep sweet love touch with these Photoshop Gradients. Thank You It Really WoRKs For Me!